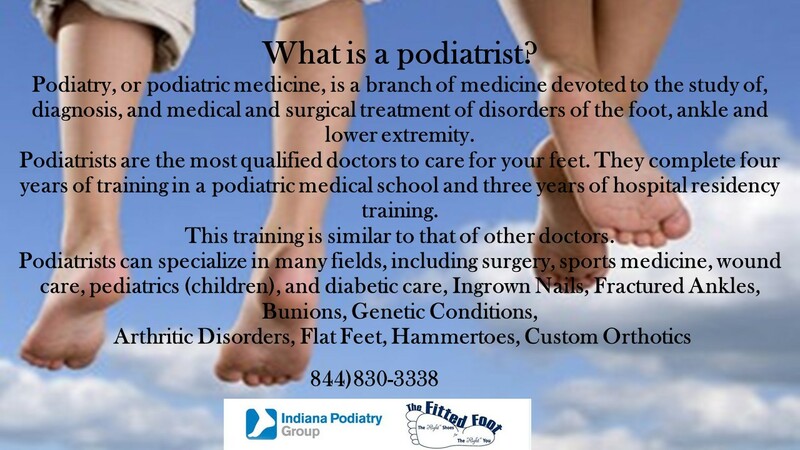 Podiatry, or podiatric medicine, is a branch of medicine devoted to the study of, diagnosis, and medical and surgical treatment of disorders of the foot, ankle and lower extremity. Podiatrists are the most qualified doctors to care for your feet. They complete four years of training in a podiatric medical school and three years of hospital residency training. This training is similar to that of other doctors.